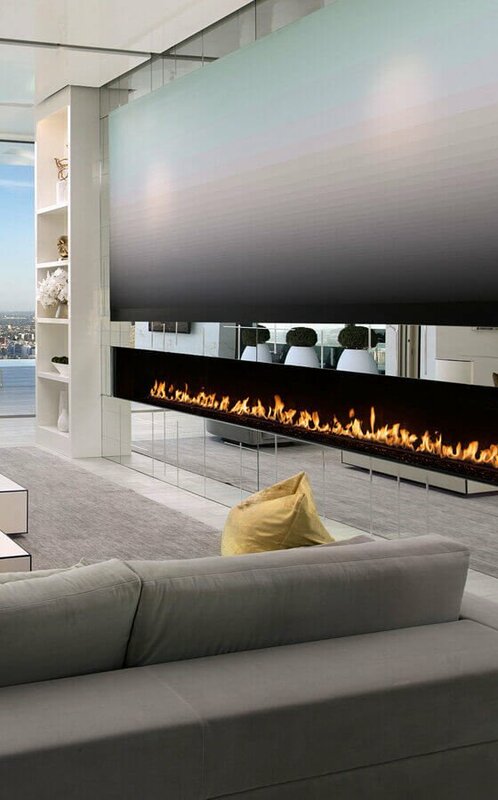 Designing a residential space? 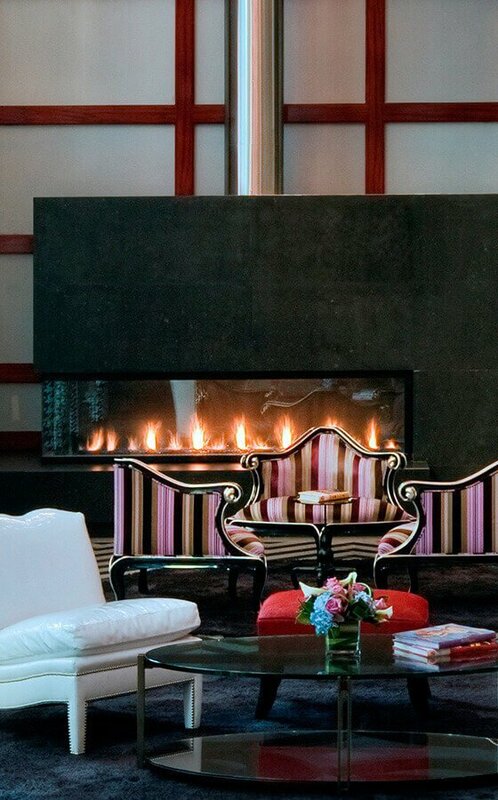 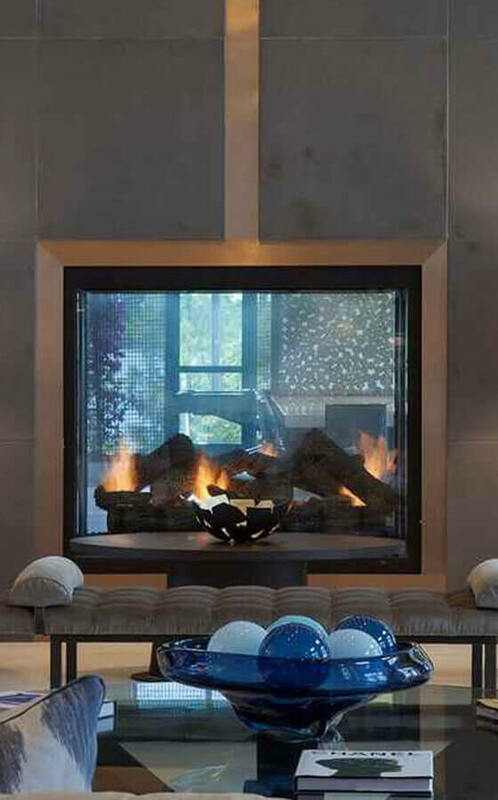 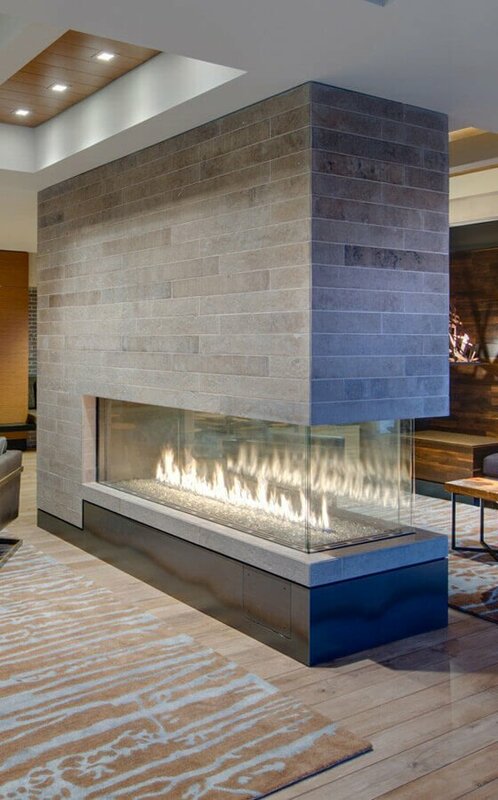 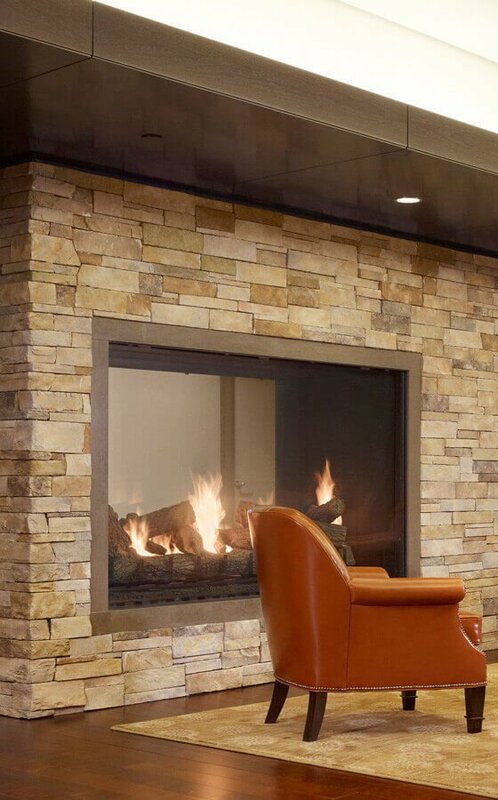 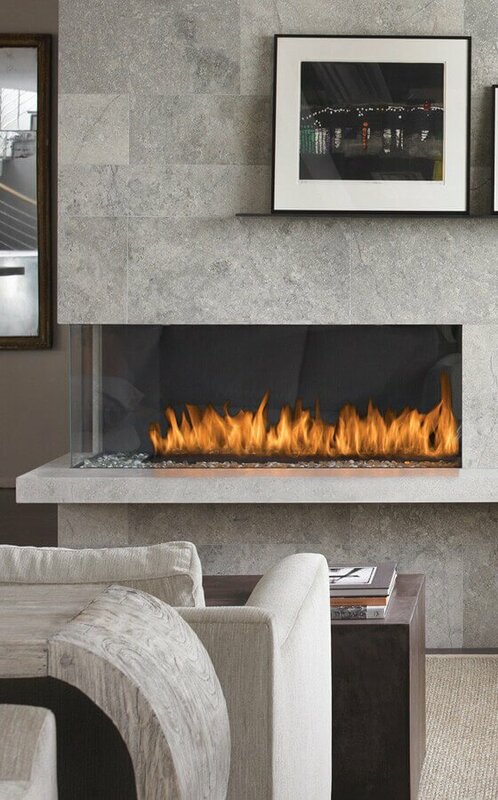 Working with you and your clients, Montigo’s team will assist you in finding a fireplace perfectly suited to the space while taking into account the desire for low impact screen visibility, integration to home automation systems, flush terminations, heat distribution and more. 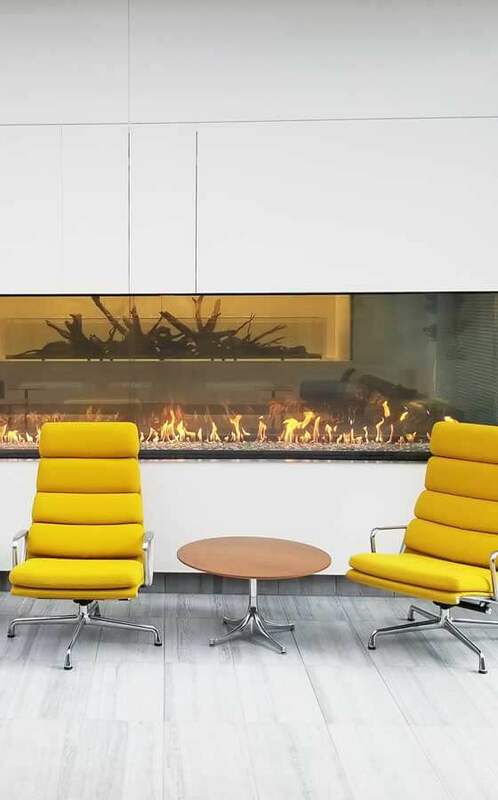 Designing multi-family dwellings? 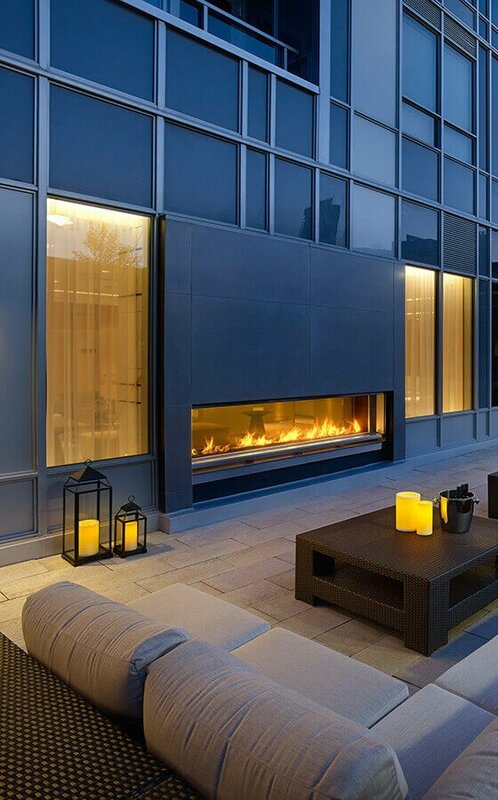 Only Montigo has over 4 decades of experience in assisting design professionals to create the focal point of shared spaces with our spectacular custom units AND provide warmth and ambiance to each suite with our vast offering of residential units.